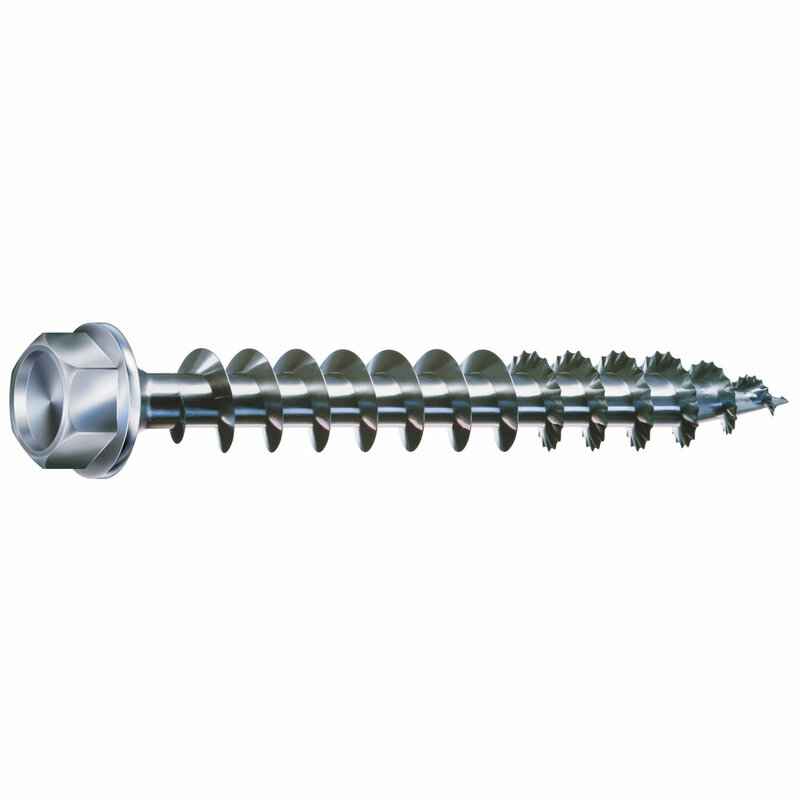 Do you currently use SPAX fasteners? Let your territory manager know you are ready to place an order! Thank you for requesting an order. One of our sales representatives will contact you shortly! SPAX® is a brand of the ALTENLOH, BRINCK & CO. of Ennepetal, Germany founded in 1823 and was first introduced to the European market in 1967 as a revolutionary line of multi-material construction fasteners. Today, the SPAX® brand represents a broad selection of engineered fasteners for the construction and automotive industries. In Europe, SPAX® is one of the most recognized brands, known to have the highest quality fastening solutions. Hey Professionals - if you were concerned about using SPAX® 5/16” x 4” or 5” HCR PowerLags (hex OR washer head) fear not, we're code approved! Still looking to add that outdoor space to your backyard this summer? It’s not too late! Learn more about how SPAX® can help with this deck ledger board installation walkthrough from Mark Clement! Sign up with your name and email address to receive news and updates about our products. SPAX U.S. will use the information you provide on this form to provide updates and marketing. By signing up you confirm your acceptance to receive marketing communications from SPAX U.S. Your privacy is important to us. For more information, please view our Email and Privacy Policies.